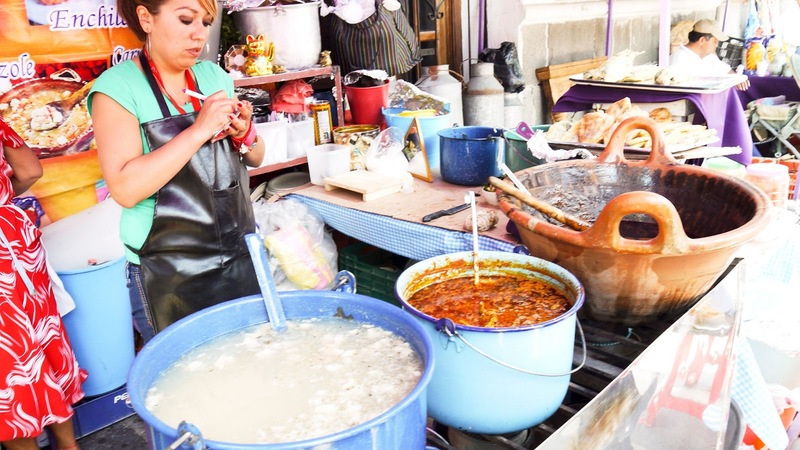 Mexico City has always been a place I want to visit, with it’s rich history, delicious foods and ancient pyramid ruins, a week around the city sounded like a perfect getaway. As always, thanks to travelzoo, we were able to snagged super cheap plane tickets! We arrived to Mexico along with two of our friends late afternoon on Wednesday, May 1st, the short three hour fight with Air Tran out of John Wayne Airport was uneventful and quick. 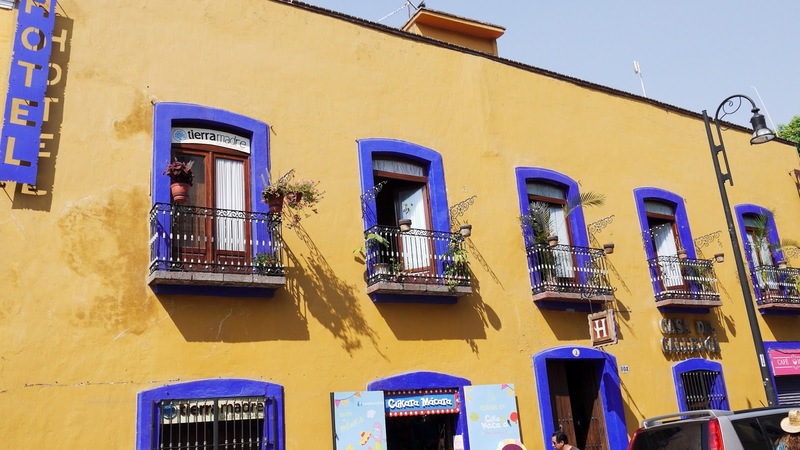 Once we arrived in Mexico City, we took a taxi from the airport to the Condesa neighborhood and stayed at a local B&B Condesa Comtesse for the next three days. We arrived at the city’s Zocalo (town center) shortly after breakfast and realized we picked the same day to visit the city center as President Obama. 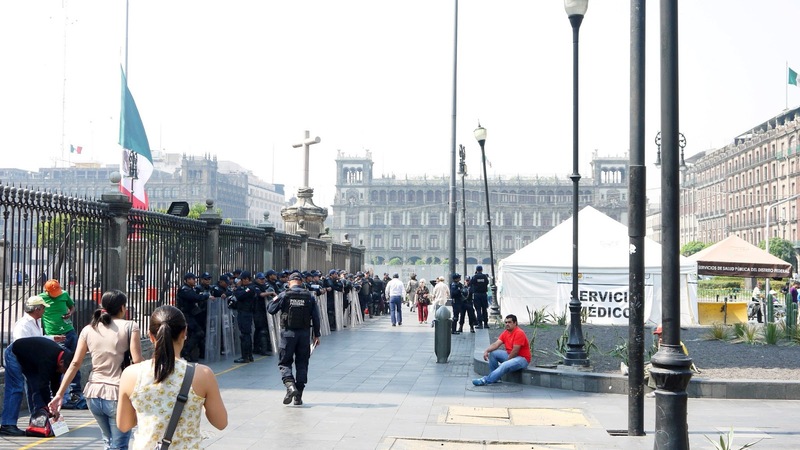 Due to high security measures taken around the area, none of the museums were open for viewing. With the help of from the friendly locals, we changed our plans for the day and headed to Coyoacan and Xochimilco via the metro. 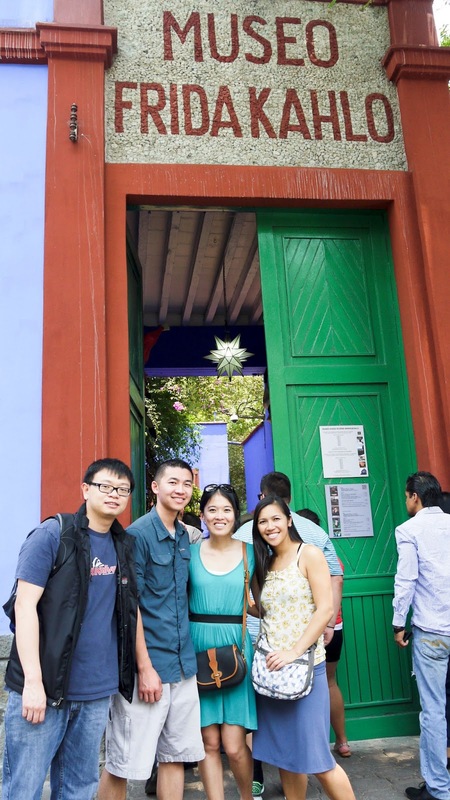 First stop was to Coyoacan to visit Frida Kahlo’s famous blue house- Museo Frida Kahlo. It’s a bit of a walk from the metro station and most locals didn’t seem to know where the museum was. Thanks for our handy Lonely Planet book, we found the museum. The tickets to the museum was 80 pesos, it is an additional 60 pesos if you wanted to take photos inside the museum. I highly recommend this museum even if are not too familiar with Frida’s work. The house is beautiful, it is the home Frida spent the most of her life in. 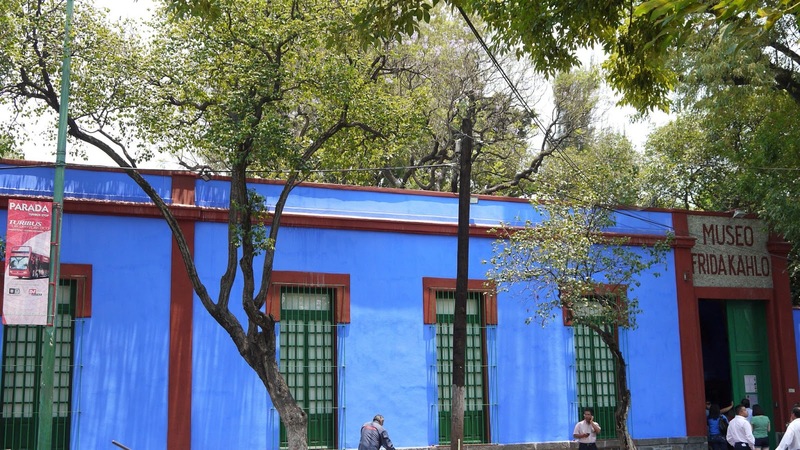 Her husband Diego Rivera donated the home with its contents in the mid 1950s in honor of Frida. I was impressed with the architecture of the building and the large collection of personal belongings they still kept within the house. 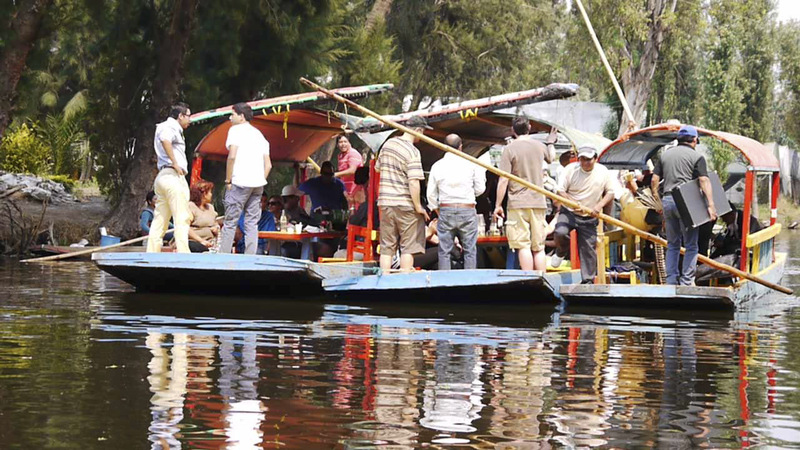 After the museum we headed south to Xochimilco to see the floating gardens. We opted for an one hour boat ride after bargaining with the boat guide. The negotiated price was 400 pesos for four people for an one hour boat ride to the floating garden. What our salesman failed to mention to us is for one hour, you don’t actually get to see the floating garden, just its surrounding areas. To make things worse, I saw a sign for 350 pesos for one hour boat rental plastered at the exit as we got off the boat. Oddly enough, the entire experience reminded me of the boat tour I took last year at a fishing village (Tonle Sap) in Siem Reap, Cambodia. Even though this was on a different continent, different body of water but it left me feeling the same- cheated from the authenticity of the experience. 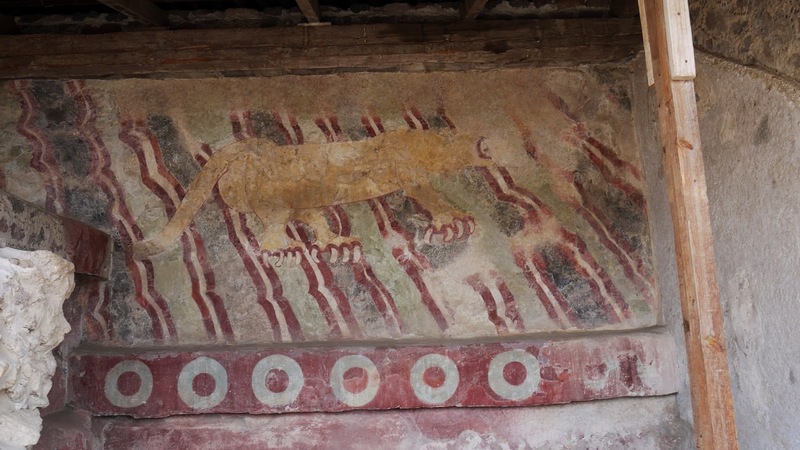 Teotihucan is the main reason for our visit to Mexico City. It is the world’s third largest pyramid next the pyramid in Giza and Cholula, Mexico (which we plan to visit later in the week). 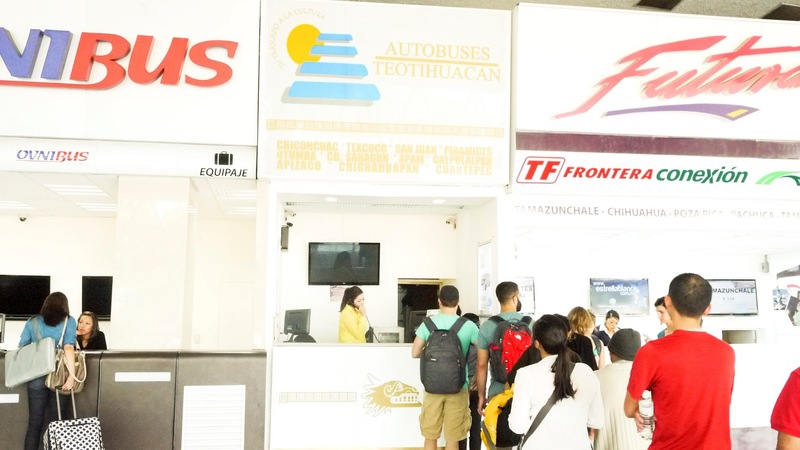 Getting to Teotihucan requires taking the bus from the Autobuses del Norte metro station. The bus tickets to the pyramids were 36 pesos each way and the trip takes about an hour. Buses come and go every 15 to 30 minutes until the pyramids closes at 6PM. 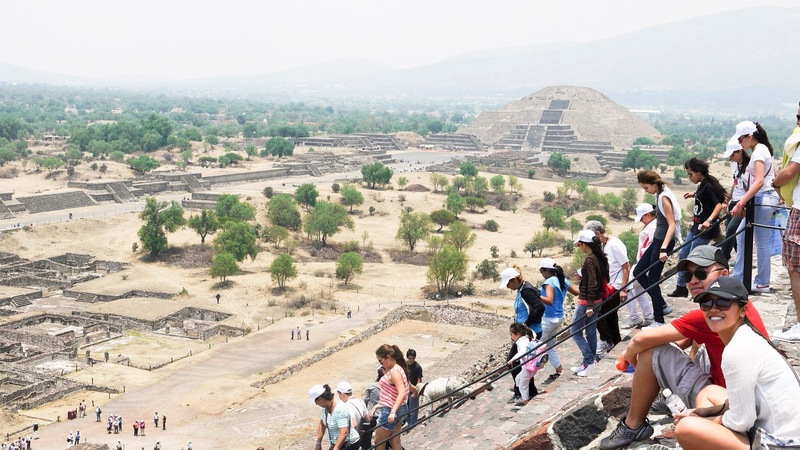 We arrived at Teotihuacan around lunch time, to our surprise, the places was not very crowded. We opted out of a tour guide and used the Lonely Planet guide book instead. There were not many places to purchase food at Teotihucan and it’s only mediocre at high prices. I would recommend packing your lunch and enjoy it outside. The smog in Mexico City was becoming unbearable so we hopped on a bus and headed to Puebla for the weekend. The bus ride to Puebla was 140 pesos one way and it took about 2 hours to get there. Lunch! 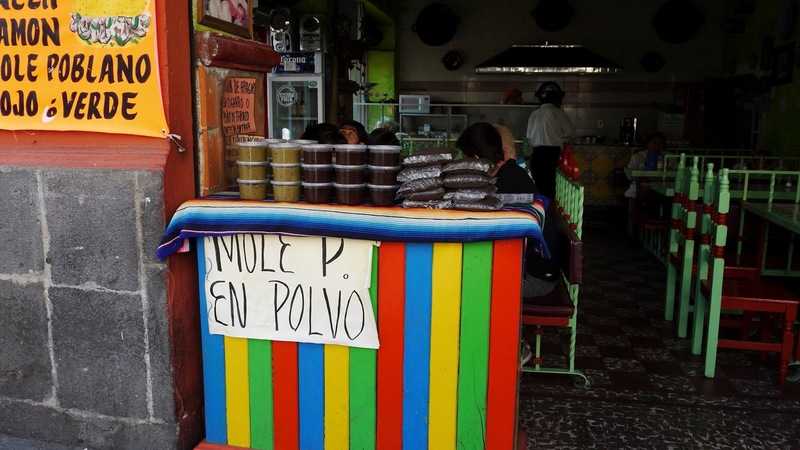 Mole sauce that tastes like chocolate, what’s not to like? 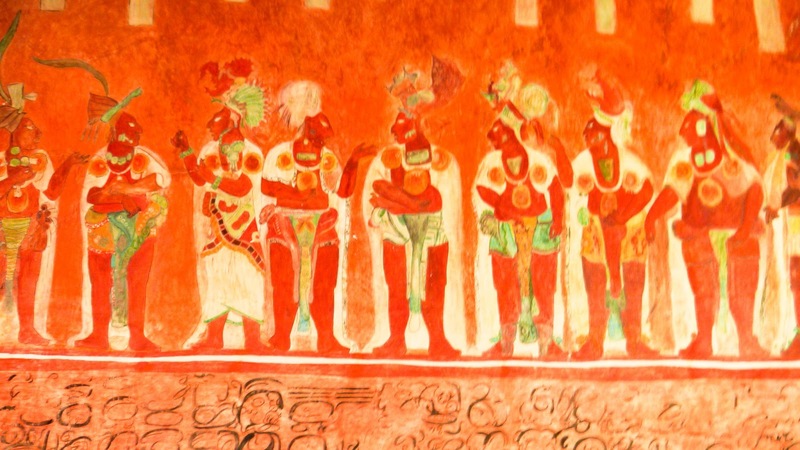 Cholula is about a fifteen minute taxi cab ride away from Puebla, if you are traveling in groups of three of more, I would advise getting a cab since it comes out it’s comes out to be the same as the cumulative bus prices. 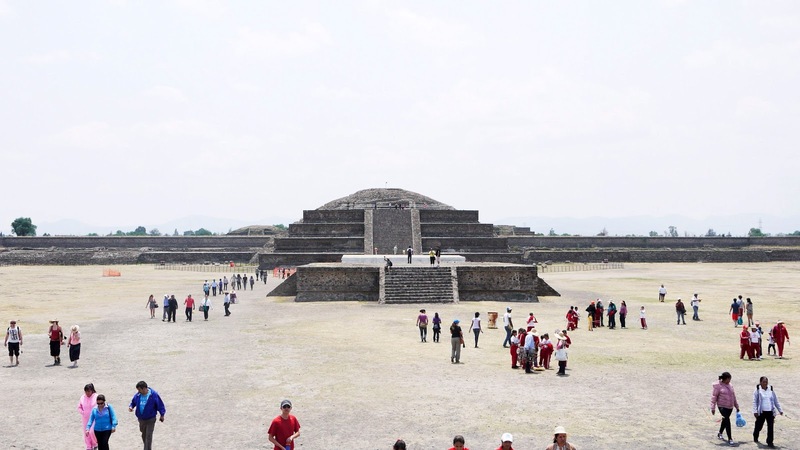 Even though this is the second largest pyramid in the world, the majority of the structure remains buried today. Currently there is a Catholic church on top of the pyramid that people still come to worship. 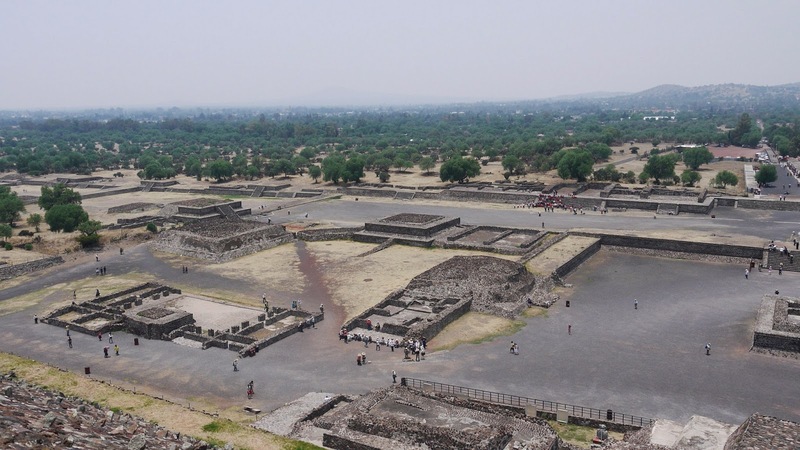 It is an interesting site to visit if you are already in the area visiting Puebla, otherwise, I wouldn’t advise traveling a far distance to just see the pyramids, as there is not much to see. 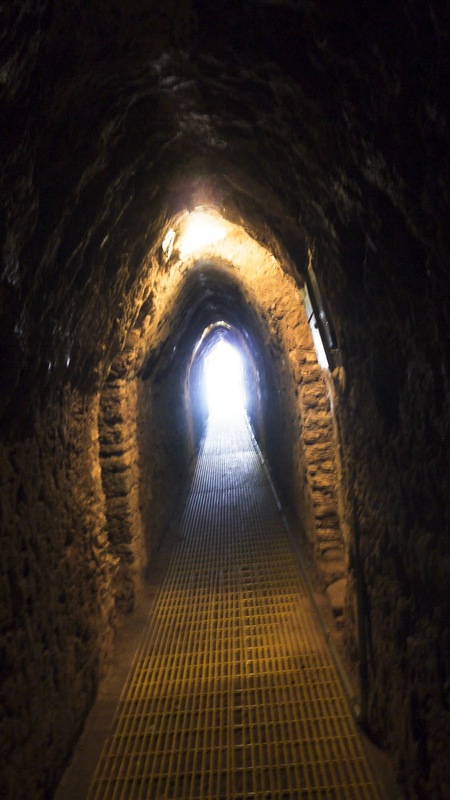 Excavated tunnel of the pyramid at the entrance. Partially excavated ruins with the Catholic church in the background. 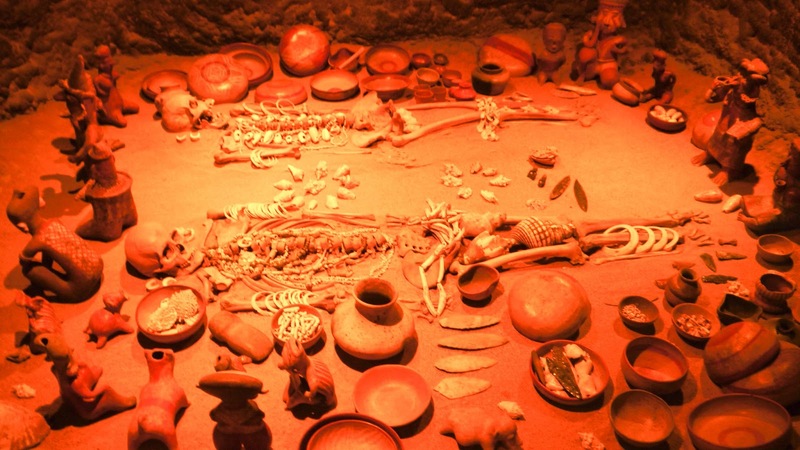 We put our learning caps on and visited the Anthropology Museum on our last day in Mexico City. This is one big museum, each building is broken up into a different period of time so make sure to give yourself plenty of time (we failed to do this) and visit all the buildings in chronological order(we also failed to do this). This entry was posted in Travels by hikenoworklater. Bookmark the permalink.